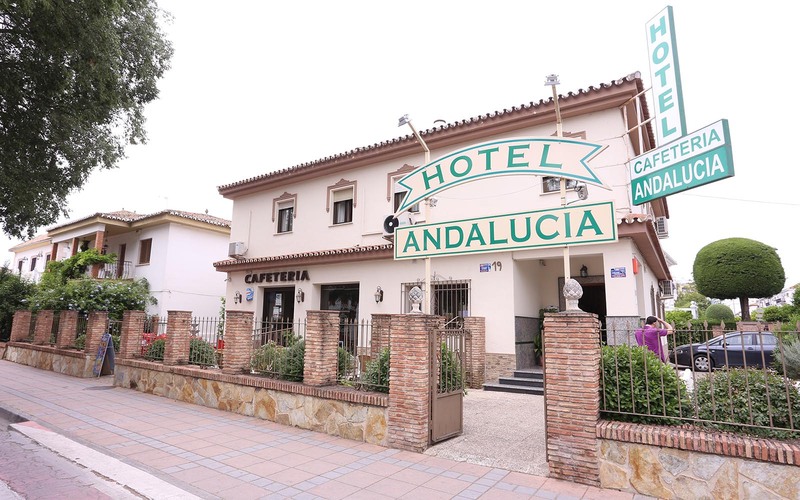 The hotel Andalucia is found in the middle of 19 Avenue Martinez Astein, right in front of the train station and only 200m from the bus station. 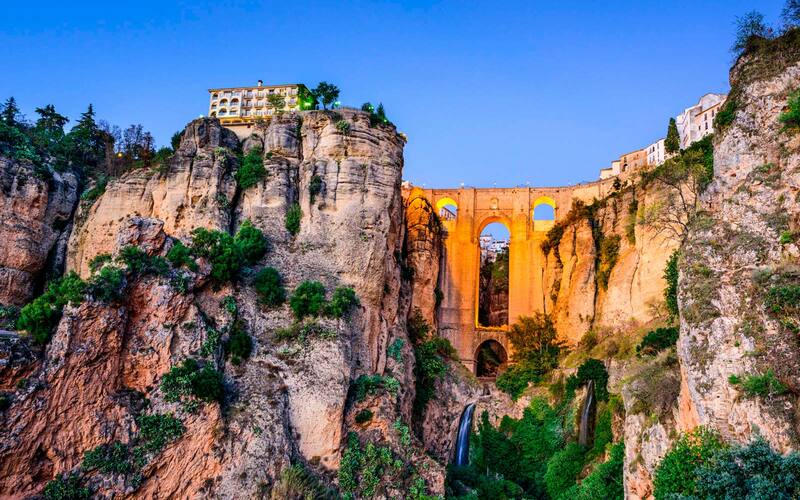 From our hotel and only 10 min is found the most important shopping st in Ronda and the world famous Puente Nuevo. 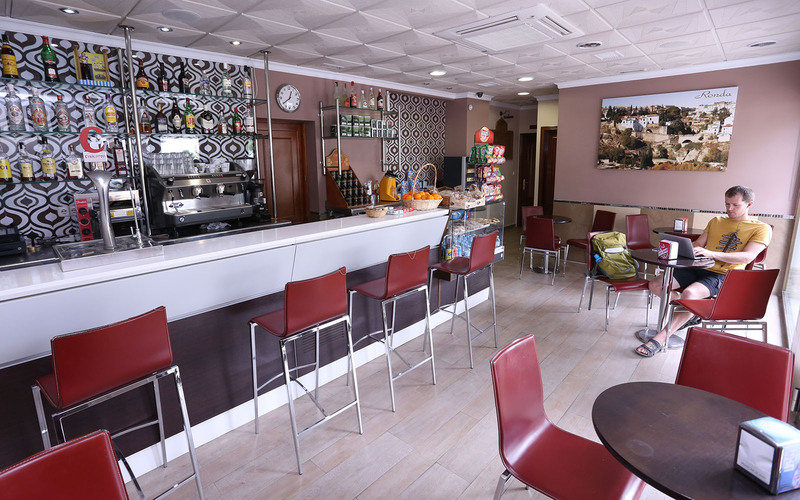 We provide 16 bedrooms equiped with flat screen cable TV , free WIFI , air conditioning, heating and bathroom with toiliteries and hair dryer. 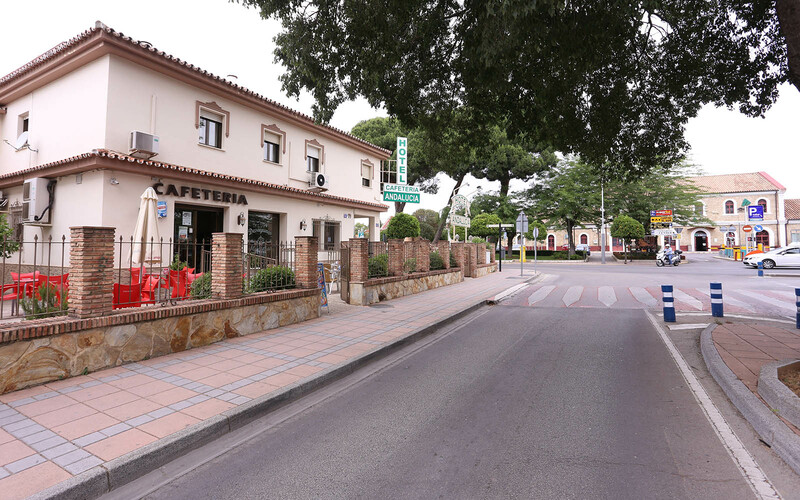 Our hotel is the ideal place to discover Ronda, the Sierra de las Nieves, the Grazalema national park and the the White villages of Cadiz. 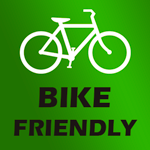 We have easy outside parking and also with public parking for the Price of €9 per day. 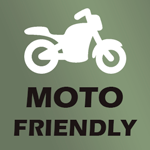 If you have a motor bike or bycycle you can leave it inside our building during your stay for free.